The Austrian authorities recognise and have different qualifications for Alpine, Snowboard, Nordic and Telemark disciplines. 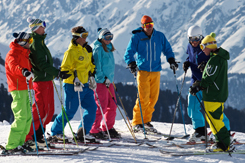 For foreign instructors to work for a ski school in Austria, they must hold a recognised qualification at least equivalent to the Austrian Anwarter qualification - BASI Level 2 Instructor at least. Please find below the ‘step by step procedure for recognition of the BASI Alpine, Snowboard and Nordic qualifications in the Tirol’. 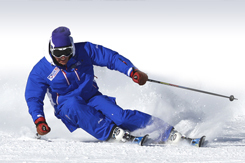 As a member of the EU, work permits are not required to work in a snowsport school. Once a job has been offered, the ski school will do all the necessary registrations with the relevant authorities. 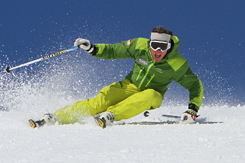 Austria has 8 regional ski federations, who administer instructor training and apply the regional laws for snowsport instruction. 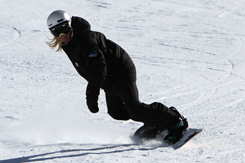 The state federation administers training of National Ski Teachers.